We are your Fort Lauderdale drain cleaning and sewer cleaning experts - fast, affordable, professional! Clogged drains? 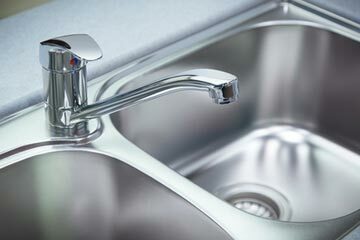 Backed-up sinks? Overflowing toilets? If you've got them, you need drain cleaning. If you want to avoid them, you need drain cleaning! Don't wait, routine drain cleaning and sewer cleaning can keep clogs and blockages from becoming major plumbing emergencies and reduce the risk of potential water damage. We offer fast, friendly, Fort Lauderdale drain cleaning and sewer cleaning to help keep your pipes flowing! For professional Fort Lauderdale drain cleaning and sewer cleaning, call today!